Scott Hull is the only person I know who can improve on perfection. Scott has a great ear and a deep knowledge of many types of music. He’s one of the best in the business!!! Whether it’s rock, electronic music, folk, pop, or jazz, every record that I deliver to Scott comes back sounding better than I imagined! Scott, The 35mm album sounds so wonderful. Thank you for all your work! I’m honored/amazed/thrilled!!! I now have the albums in hand. It looks great. But more importantly it SOUNDS fantastic. Thanks so much for your hard work, perseverance, and patience through this process. I’m so happy with the result! Most sincerely and with great appreciation. We’re freaking out over what an amazing job you did on THE KIMBALLS’ album, FACT OR FICTION. We’ve listened back to the ref on several systems and we think it sounds great. It was truly a pleasure working with you, thanks for being so dedicated and for accommodating us so well. 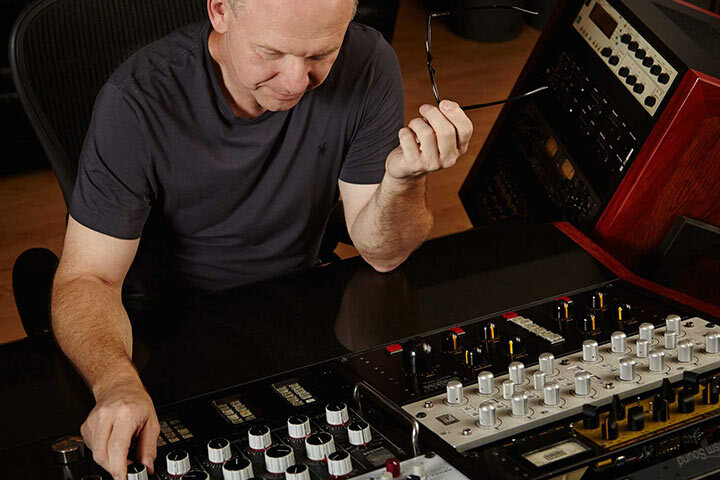 Scott Hull for me is the master of all mastering engineers. Scott will continue to work on a project until it’s absolutely perfect; his dedication to excellence is relentless. I’ve worked with all the best guys in the business, but I think Scott’s the best. When I go into the trenches on a music project, I want Scott Hull with me. A lot of work went in to these tracks, and I love Scott’s touch, sound and approach. I keep on learning, people like Scott inspire us to stay at it. I want to thank you for all your efforts in getting my project done: from getting me in/out on short notice; to performing emergency surgery on my original DATs; and to the general overall care you exhibited towards me.